The collection of châteaux in France is remarkable. 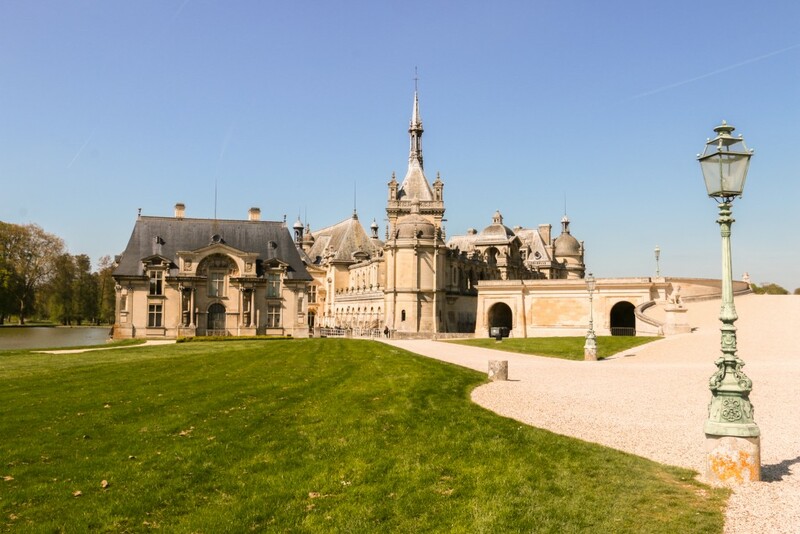 In the area around Paris alone, there are many fine ones worth visiting, like Château de Chantilly in the Domaine de Chantilly. During one of our many trips to Paris, we managed to add this Château to our list. 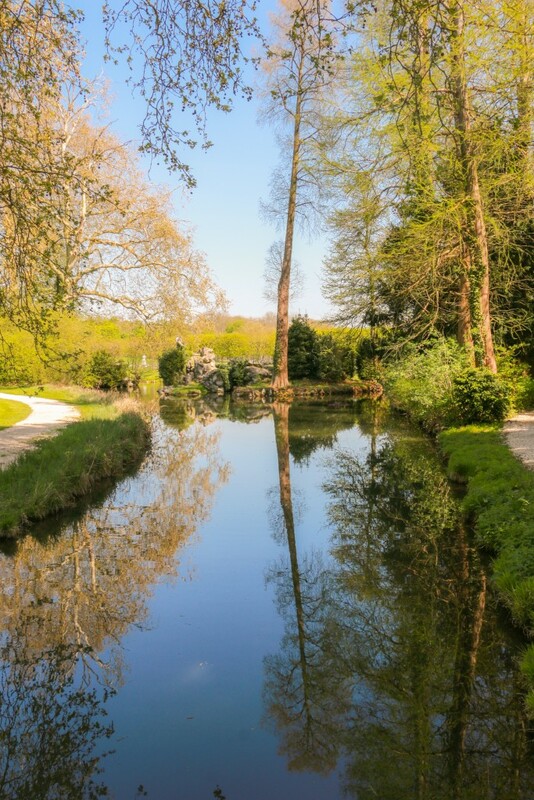 Domaine de Chantilly is located in the town of Chantilly, only 40 km away from Paris. 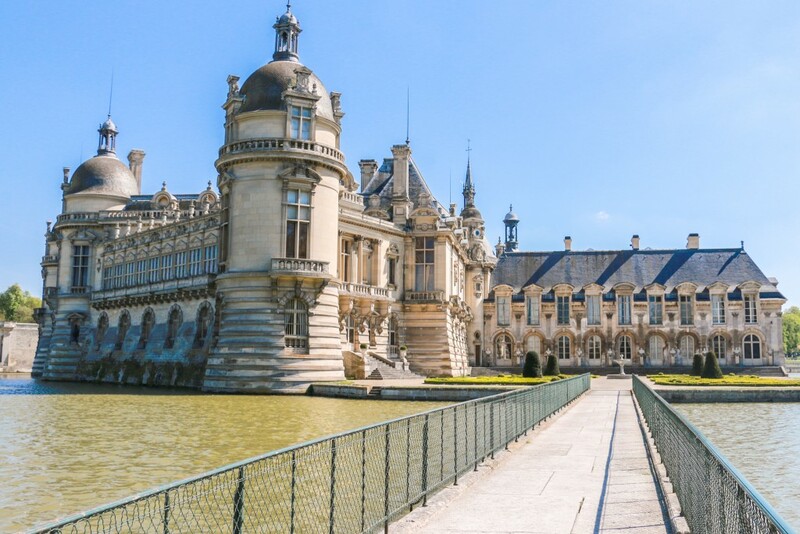 It includes the Château de Chantilly, which houses the art gallery Musée Condé, a magnificent extensive Park and the Grandes Écuries (Great Stables). 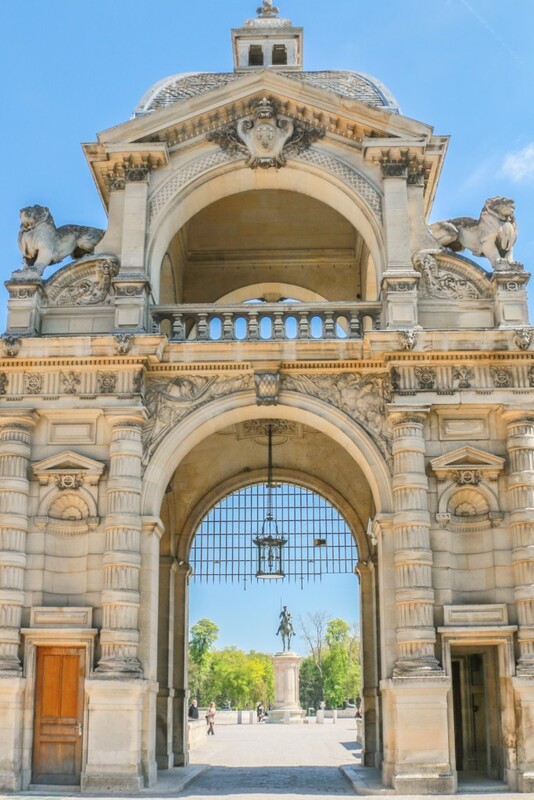 Nowadays, Domaine de Chantilly is in a very good conservation state after a series of recent restoration works. 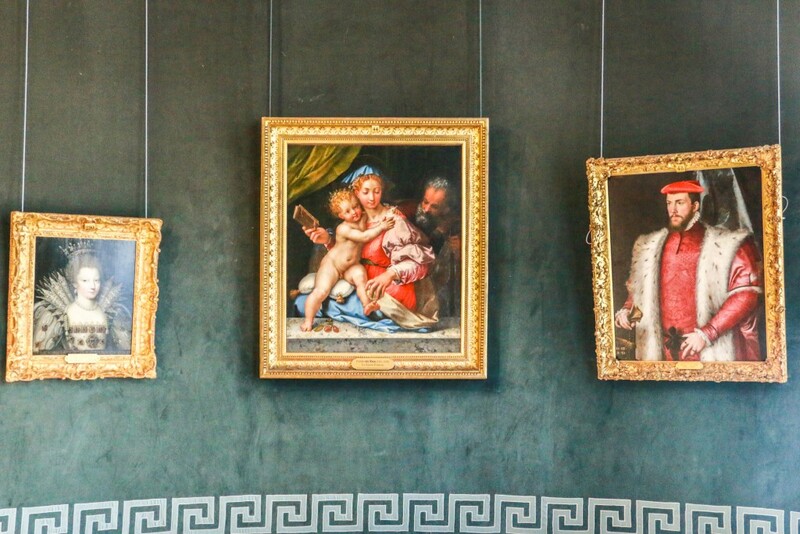 Having previously visited the two best known Châteaux in the Paris region, Versailles and Fontainebleau, among other ones, we now know ourselves around these places and truly enjoy getting to know a bit more about French history and architecture. For our visit to Chantilly, we met a friend for an early lunch and then spent the afternoon wandering around the Domaine. 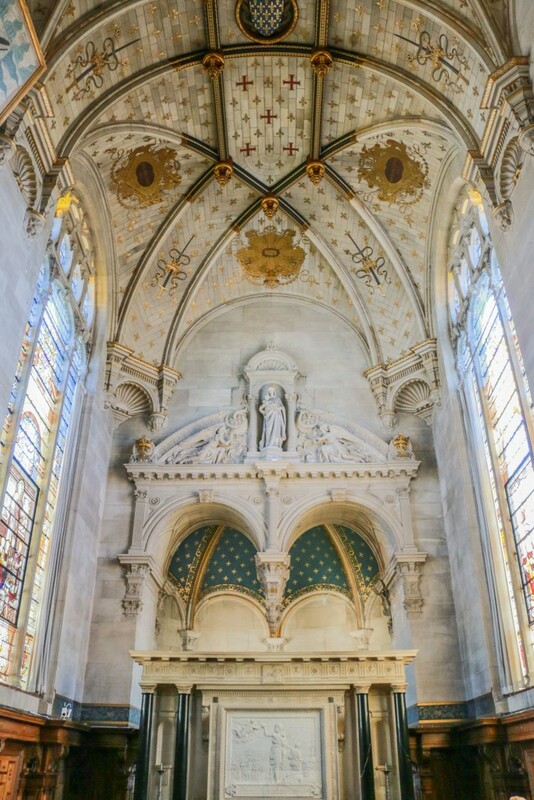 Read more to discover Chantilly. 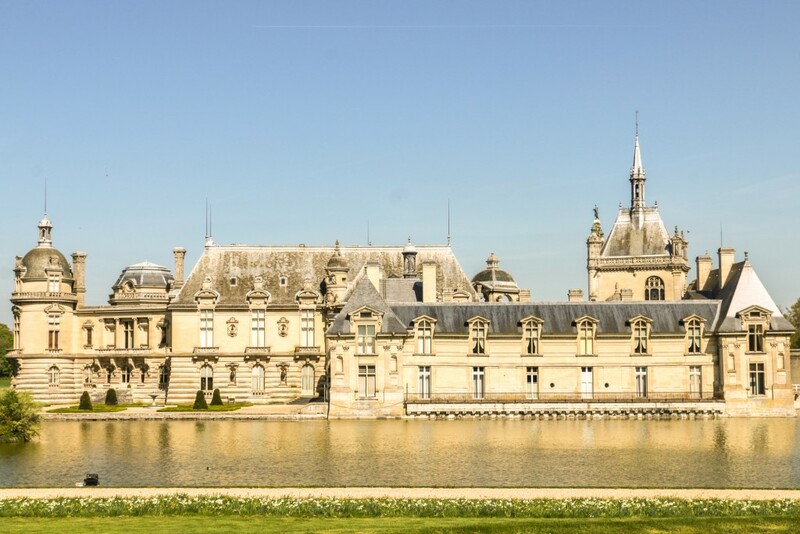 A ticket is necessary to visit the Domaine de Chantilly and there are two types available. One that gives access to the whole estate, whilst the other only gives access to the park. We chose the full ticket as we were interested in visiting the Château. There’s a big paid parking area right across the street, where we dropped our car. On a bright sunny day like the one we had, the view from outside the entrance area is already worth the trip. Looking at the façade hit by the sunlight was a good way to start our visit. 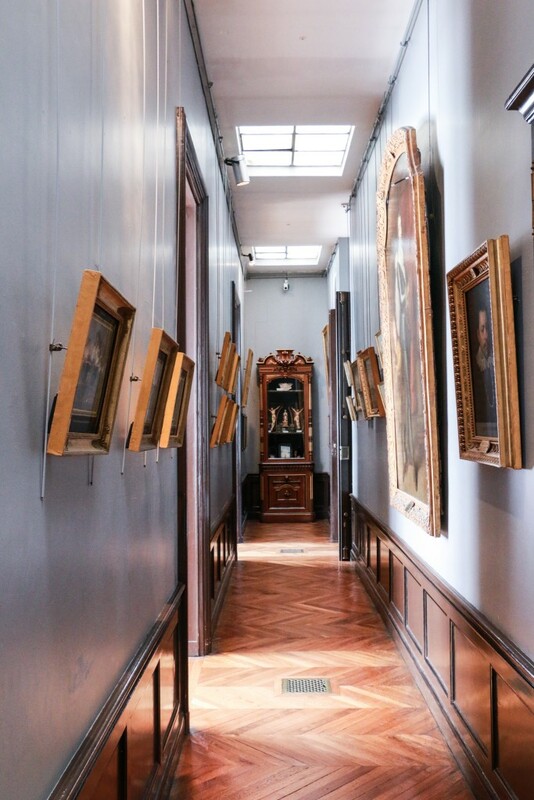 The Château has three main areas: the apartments, the library and the art gallery. The last two are part of the Musée Condé. All areas are accessible through the main entrance, right after the arch. 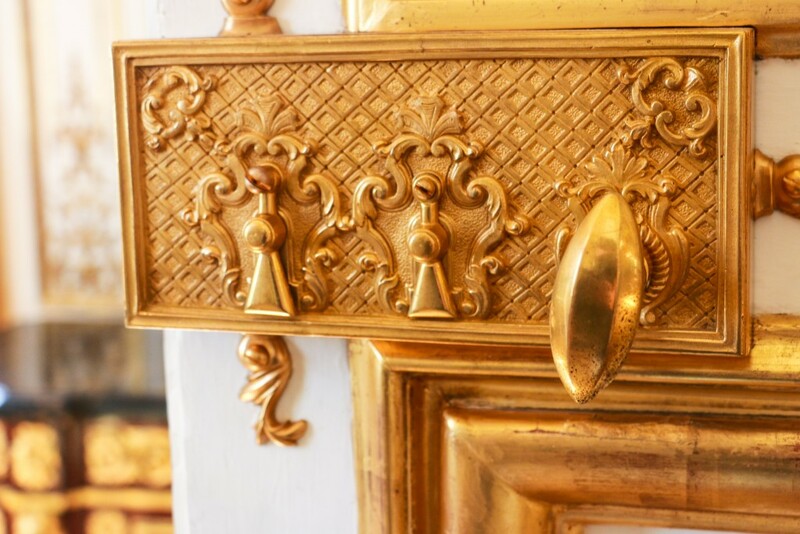 The opulent decorations of the rooms are in line with the finest Châteaux in France, namely Versailles. 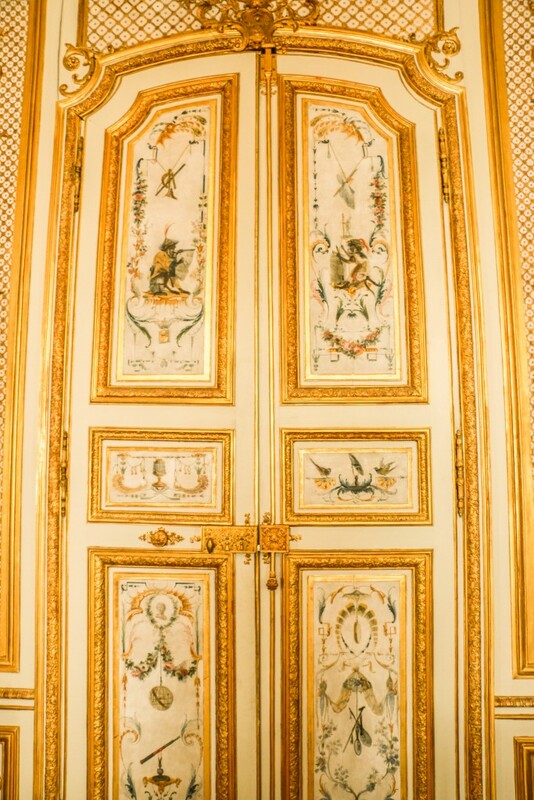 The golden walls, doors, chairs or really anything that can have gold somehow attached to it, give a very lovely atmosphere to the rooms. This is one of the reasons restoration works tend to get so expensive. We try as much as we can to pay attention to the details in the rooms, but it’s very easy to get overwhelmed with such a display. 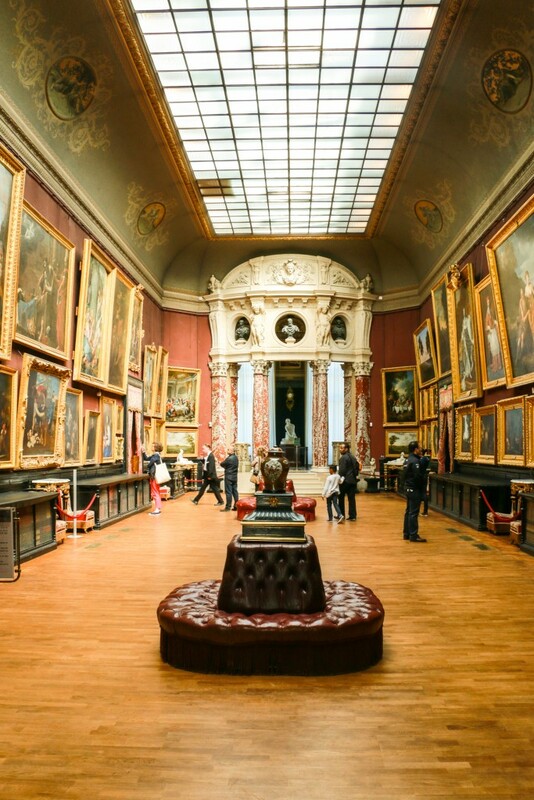 Musée Condé houses one of the finest and most important painting collections in France, including some works from Rafael. This is not all. 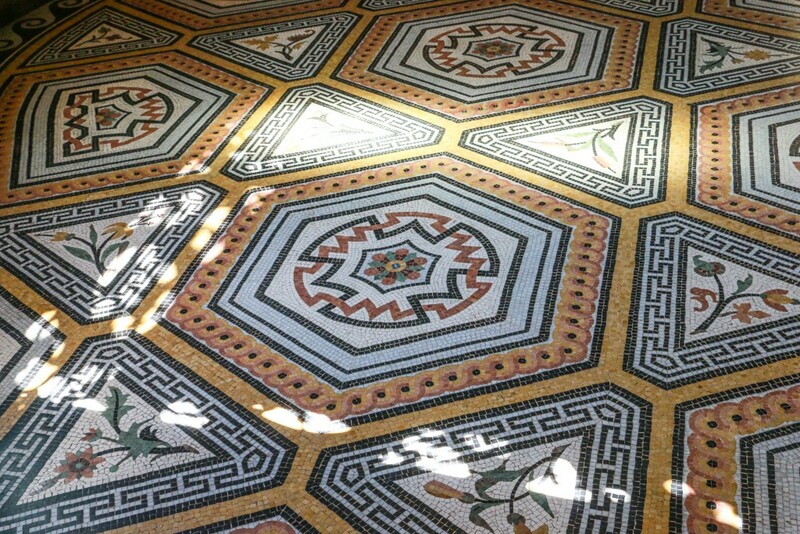 The library is also worth the visit and features an impressive collection of manuscripts. We spent around 2 hours going from room to room randomly looking at paintings. Not that we know anything about it but we surely need to pretend, and we try our best! 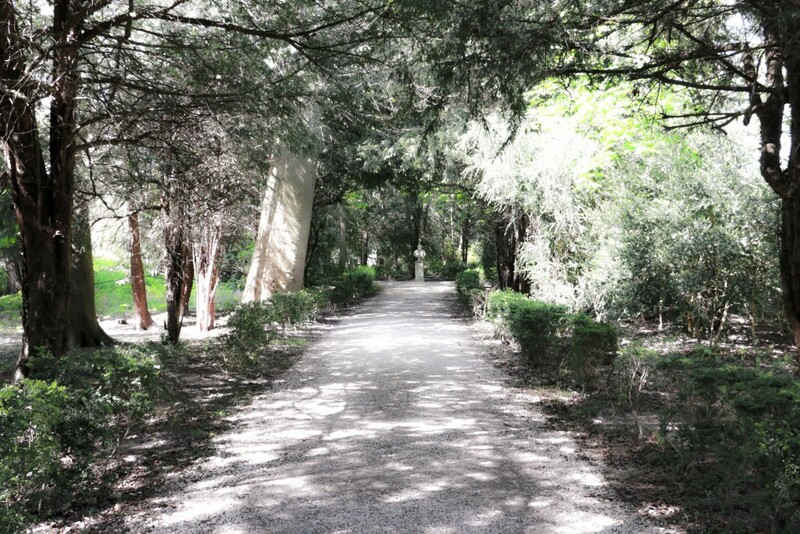 The park consists of different gardens. The most notable one is the French formal garden by Le Nôtre, the guy behind many other major gardens like Versailles. On our way back to the car, we made a small detour to visit the Grandes Écuries (Great Stables) and the Horse Museum, next to the racecourse. This area is outside the main area of the Domaine de Chantilly, but the ticket also gives access to it. 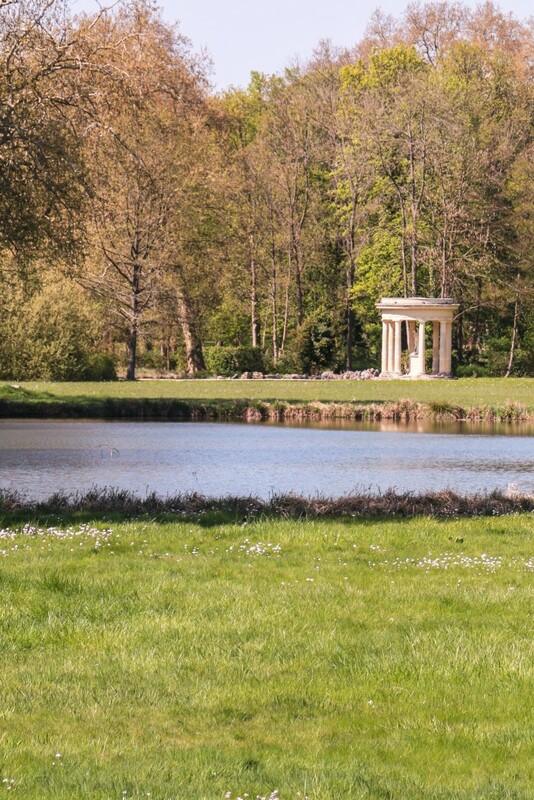 One funny thing about Domaine de Chantilly is that it can be explored using Google’s street view. It can be used to go around the estate. Pretty cool! Have you been to Domaine de Chantilly? 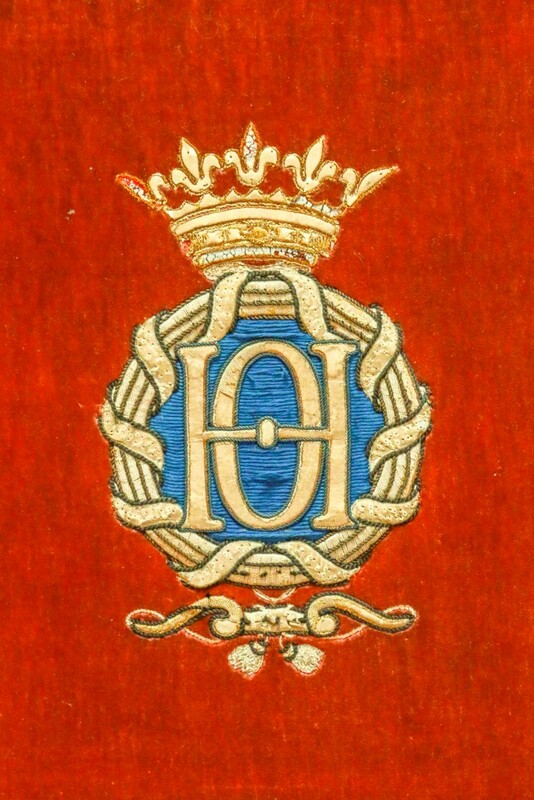 Other French Châteaux? 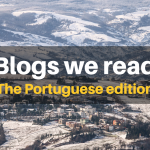 Tell us about your favourites! We drove to Chantilly, as we usually do around Paris. 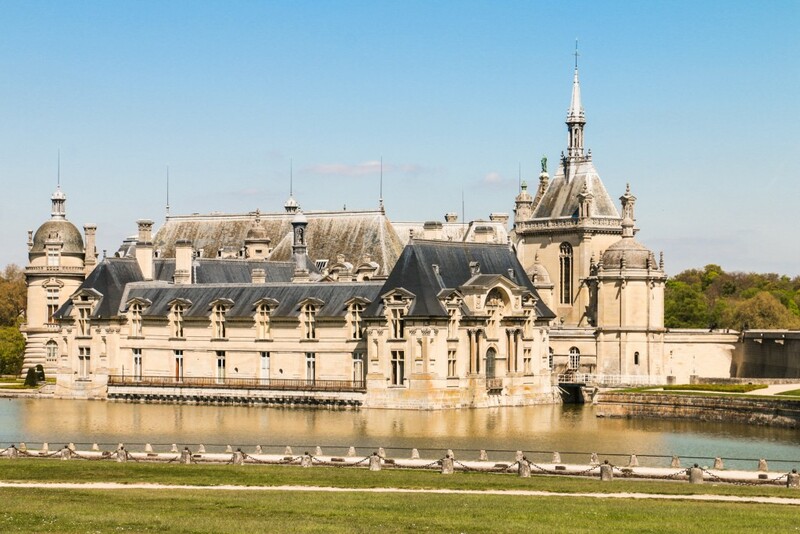 There’s also a train station in Chantilly within walking distance of the Domaine de Chantilly. 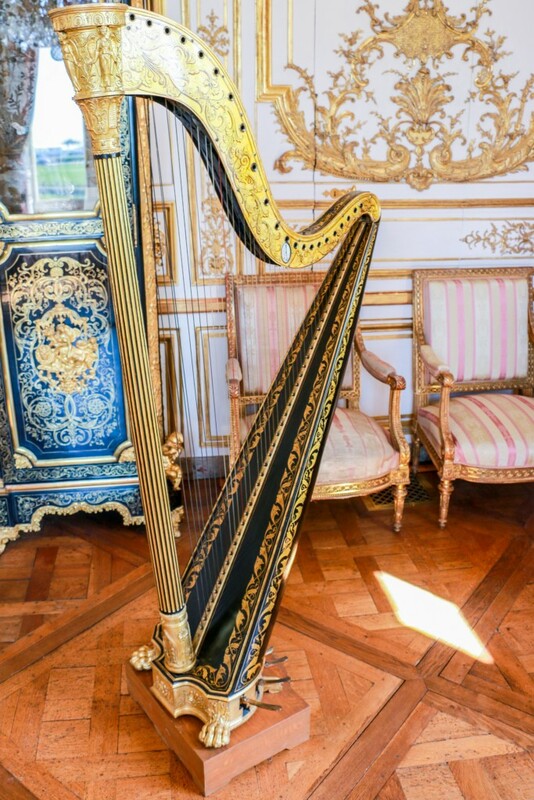 For more information and ticket prices, visit the official site domainedechantilly.com.